The Stages FSA SL-K BB30 Power Meter comes ride ready and features +/- 1.5% accuracy and 200 hours of battery life. Stages power meters run off the popular CR2032 battery and include tool free battery replacement. In addition, it is extremely lightweight – adding only 20 grams to the weight of the crank arm. The power meter is compatible with both ANT+ and Bluetooth SMART devices, which means you can use your favorite bicycle computer as well as a smartphone or tablet. 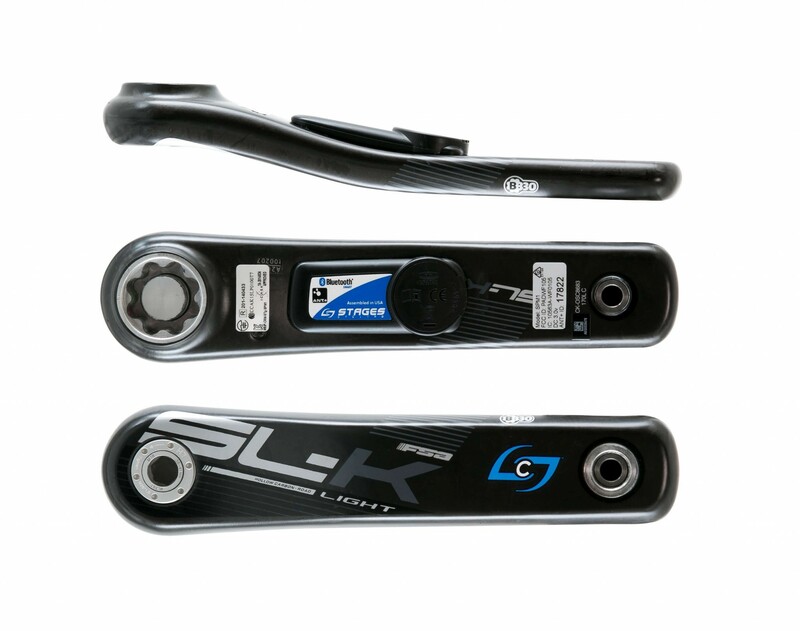 The Stages FSA SL-K BB30 Power Meter is compatible with FSA and Vision BB30 models. So very pleased with this purchase. Power Meter City made the leap into power fast and easy. Highly recommend the plunge! Hi Michele. We’re glad to hear you are enjoying the Stages FSA SL-K! Keep up the good work!